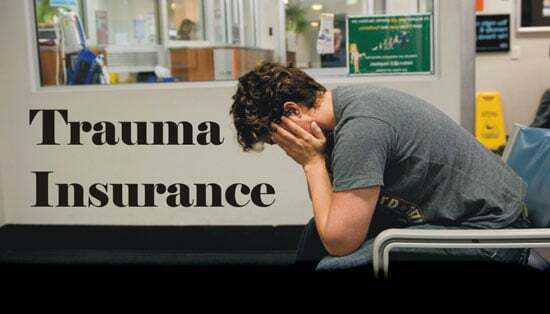 Trauma Insurance provides a lump sum payment to help you financially while you are recovering if you are diagnosed with a specific injury or illness. It typically covers ailments like stroke, coronary bypass, heart attack and cancer, although it can cover other health conditions too. 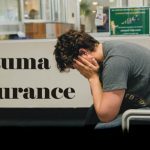 Trauma insurance provides you with a lump sum payment to help you and your family financially while you recover. It covers medical conditions, events, and surgical procedures relating to stroke, heart attack, and many types of cancer. The trauma benefit is paid upon confirmation of a diagnosis and not when you die due to the condition. 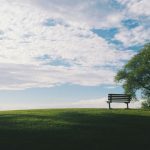 Trauma Insurance was initially introduced in Australia in 1986 when it was recognized that critical illnesses could financially damage an individual or a family. 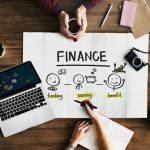 Individuals with heavy debts or limited savings face financial hardship when paying medical bills for a long lasting illness. Not having trauma insurance potentially limits your treatment options which could reduce the chance of an early recovery and going back to work. 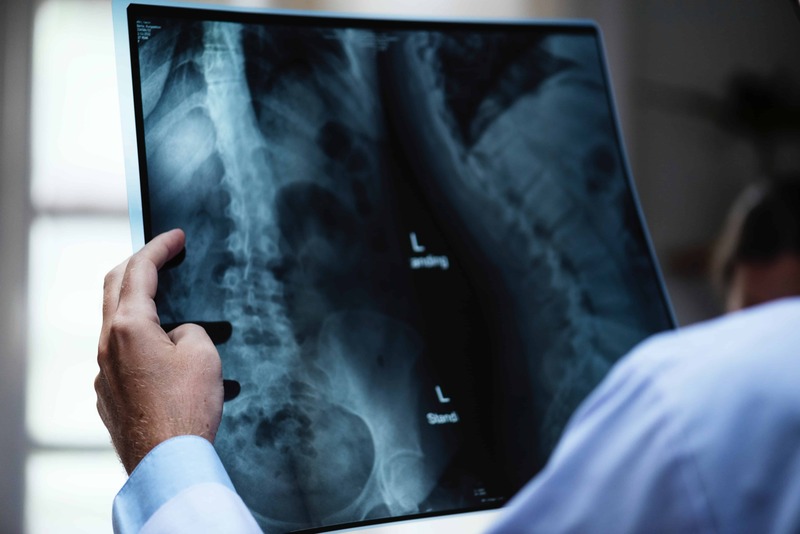 The payment of a lump sum trauma benefit provides a monetary cushion to cover out of pocket costs for medical treatment and medicines that health cover does not address. It can also assist in supplementing income while you are unable to work or be used to pay down your debts. 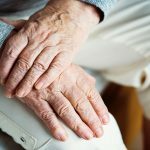 Is Trauma insurance only for old people? Age is no factor for trauma insurance. Those over 40 have a greater risk of suffering from heart attack and cancer. Younger people receive coverage for accident related trauma conditions like loss of sight and limbs, coma, severe burns, and head injuries due to car accidents. Trauma insurance also covers individuals suffering from neurological conditions. What is the difference between trauma insurance and TPD insurance/income protection? Trauma insurance only covers conditions specified in the policy. It does not cover all illnesses that may prevent you from working, like back pain, repetitive strain injury and stress. Income protection and TPD insurance typically cover injuries or sickness that hampers your ability to work. However, as income protection insurance does not cover 100% of income and TPD insurance requires permanent disability, it is essential that trauma insurance be included in any income package. Life and trauma insurance are the only insurance options available for those performing home duties, involved in high risk occupations, or those who are not working. Want to know more, contact us today. 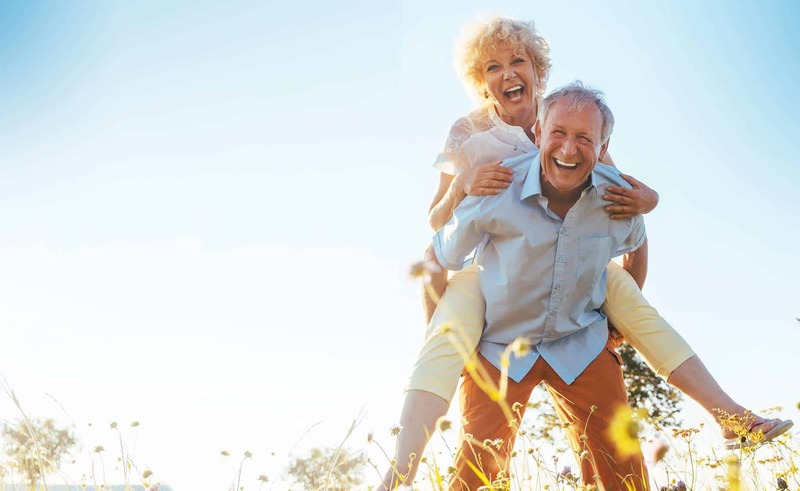 Precept Financial Services has helped West Australians gain financial security and freedom. 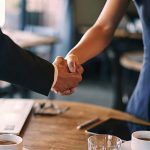 Any advice in the article is general in nature and does not take into account your personal circumstances, objectives and needs. Therefore, before making a decision, you should consider the appropriateness of the advice with regard to those matters.